The Nike Modern Tech Woven Trousers are lightweight, stretchy and moisture-wicking as well as available in seven wicked colours! 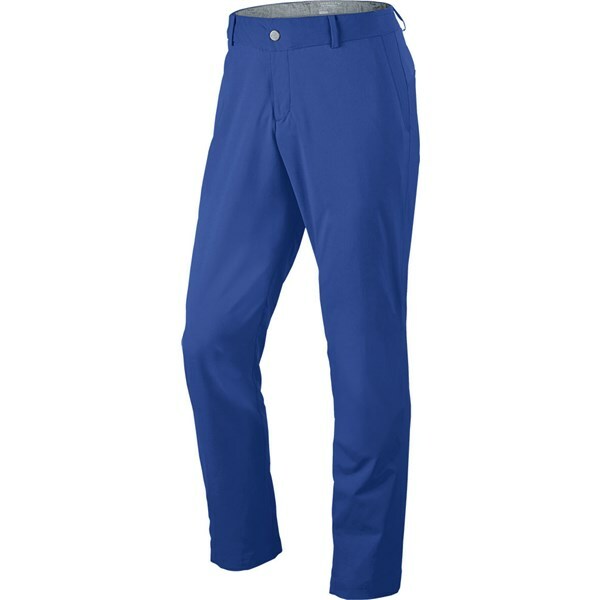 Nike have designed the Modern Woven Tech Trouser to give you incredible levels of comfort in all your movements on or off the golf course. 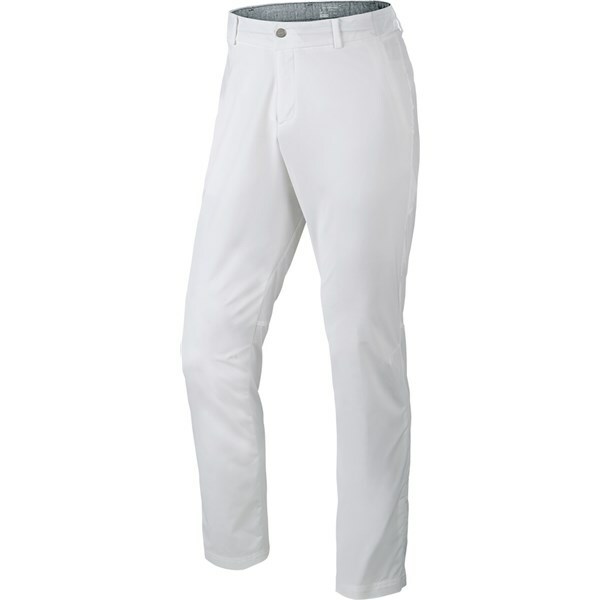 The fabric features their Dri-Fit technology to give you incredible moisture-management on those hot summer days. 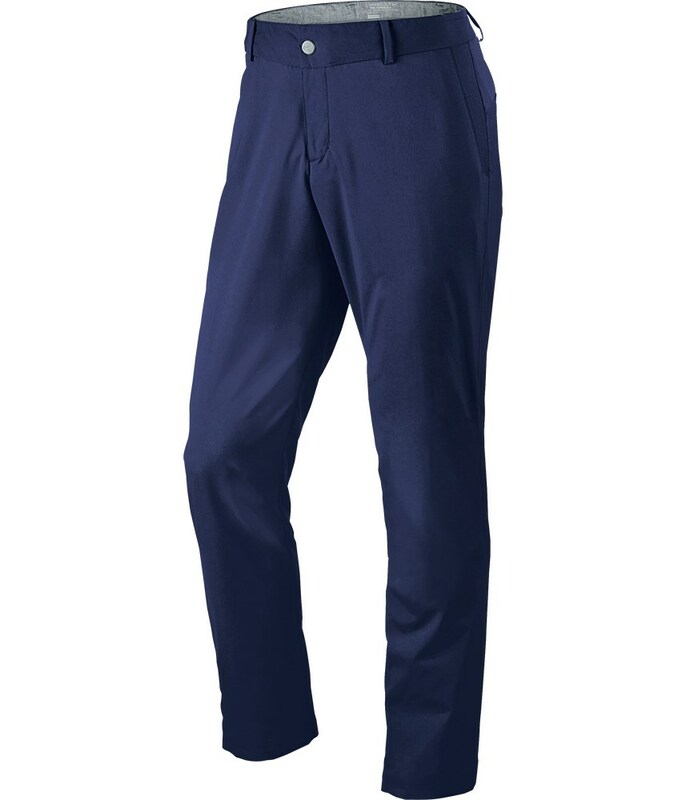 The Modern Tech Woven Trouser features a four pocket design that gives you enough storage, the cut and fit of the trousers in perfect and will have you looking and feeling great on the golf course. DRI-FIT Stretch woven body and jacquard mesh in back yoke for ultimate comfort, breathability, and moisture management. Articulation through the knee for ultimate comfort and style. Breathable mesh-lined pockets at front and back for secure storage. 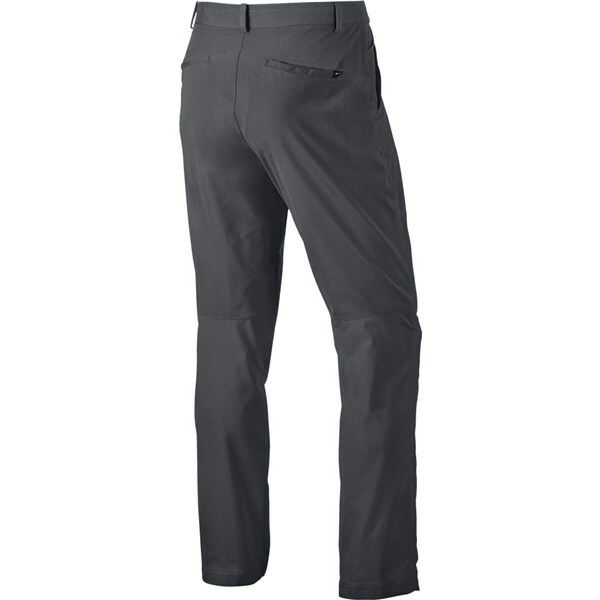 Snap button waist and zip fly. 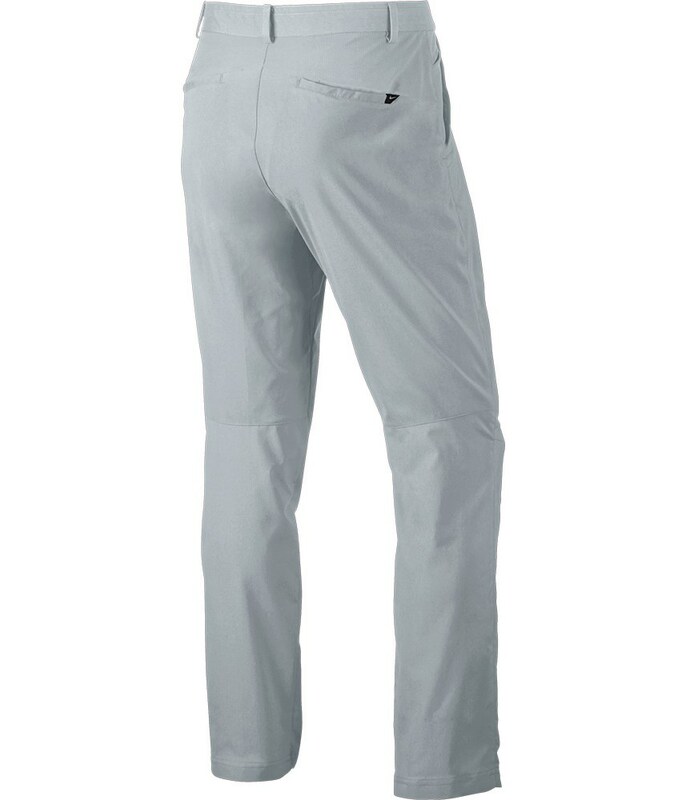 Interior waistband lined with chambray poplin material. Modern fit designed to contour the body of the modern golf athlete. 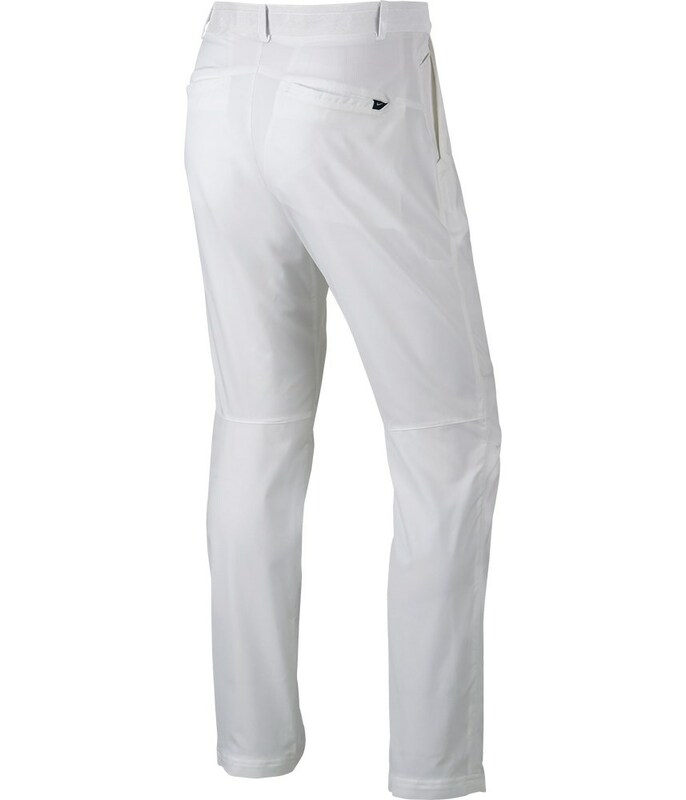 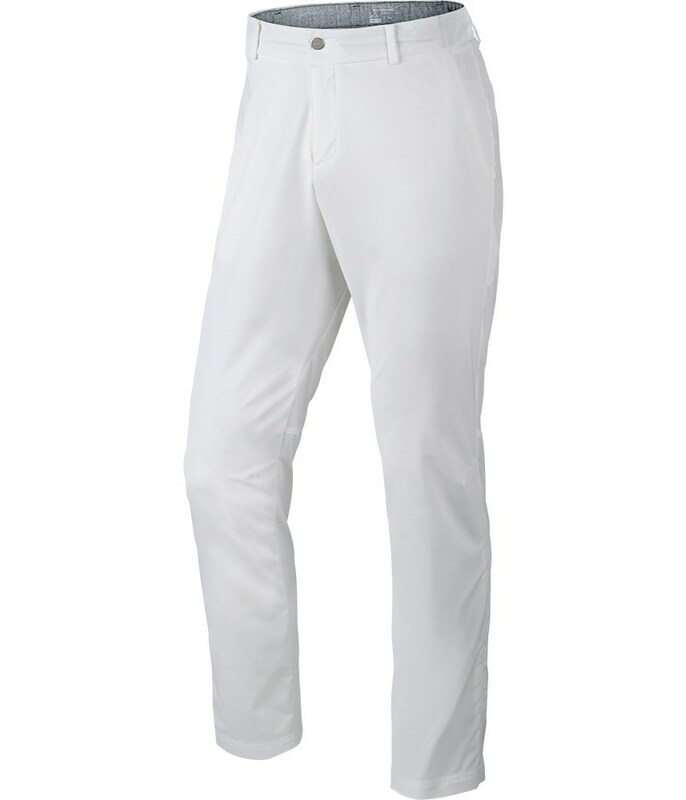 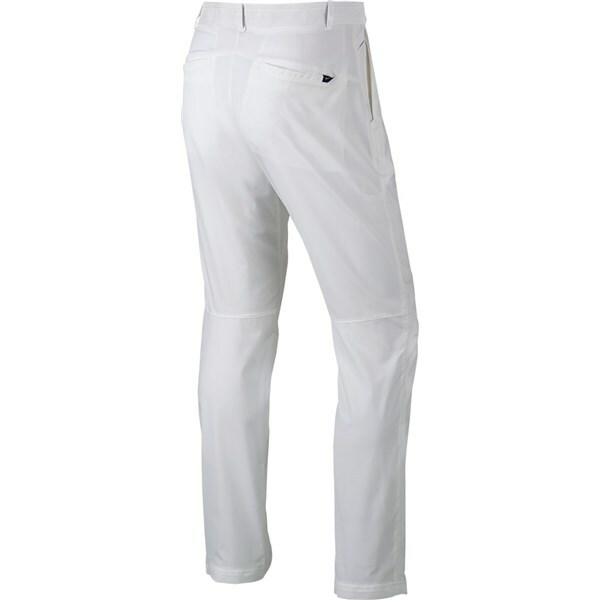 pants are designed for the player who wants to stay cool under pressure. 4.4oz. 100% polyester, dri-fit stretch taffeta.